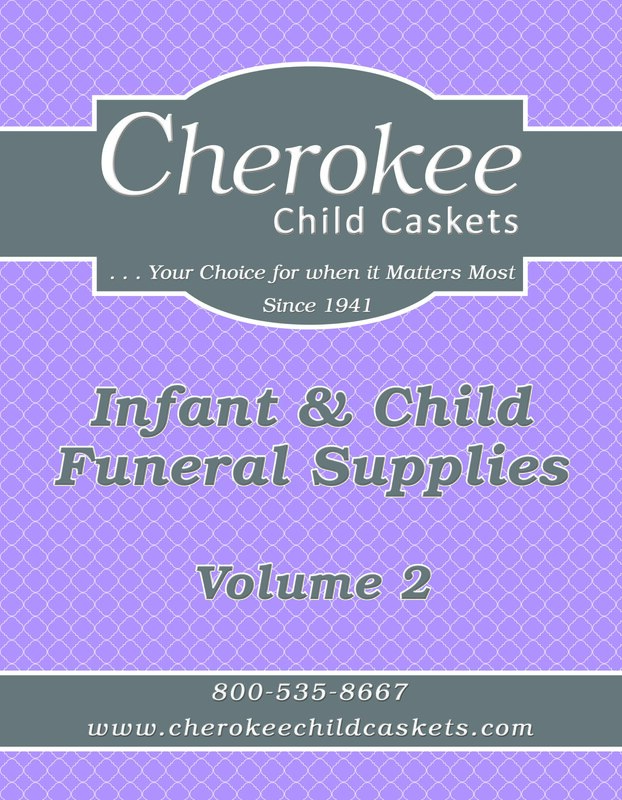 Click image to view current funeral home supply catalog as a PDF. Click image to view current Volume 10.1 catalog as a PDF. 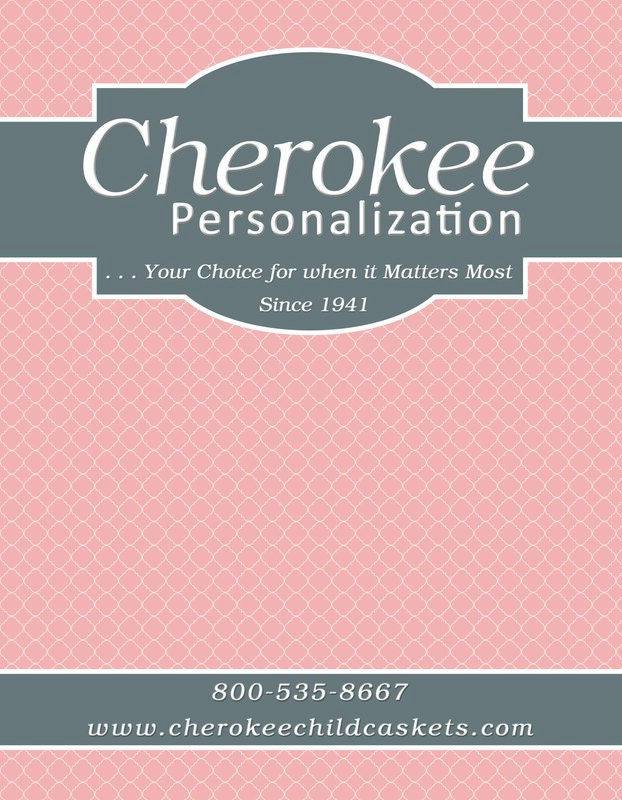 Click image to view current personalization catalog as a PDF.